So I don’t have good title today, I’m sorry. It happens. 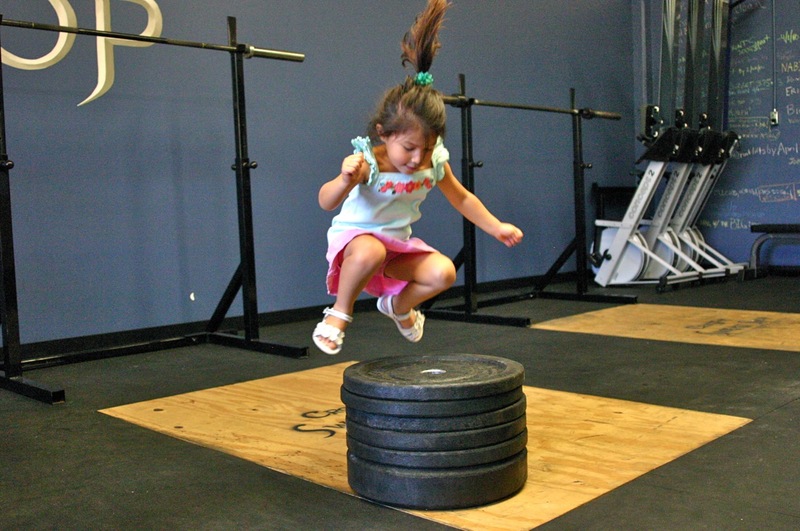 Let me begin with I FEAR THE BOX JUMP! This morning was MAX Make up Day. 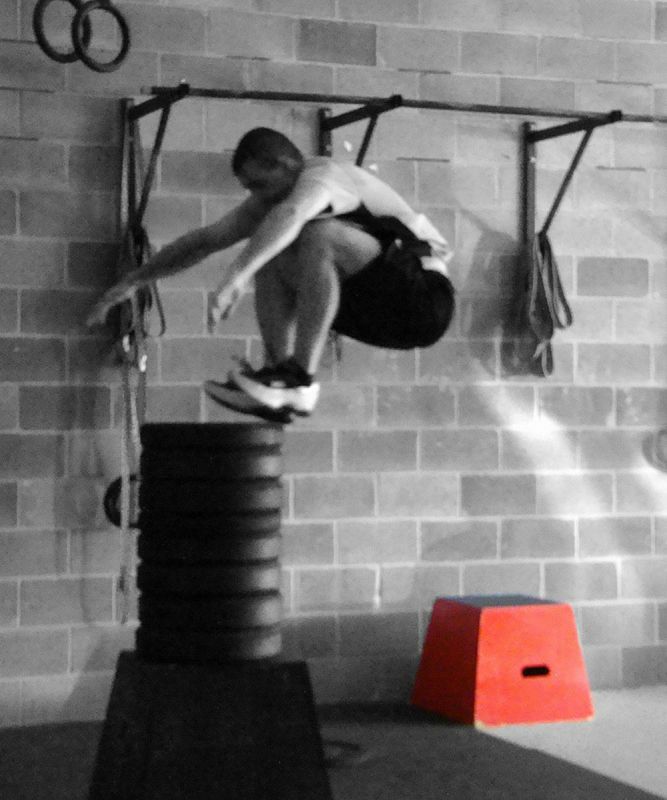 And if you didn’t have to make up your MAX lift on anything then you worked on Max BOX JUMPS. Argh! I can jump the 20″ and the 24″ no problem. Hell I’ll do however many you tell me at the at those heights. And I know I have the JUMP to get higher but fight or flight kicks in and I choose FLIGHT! I can stand right up next to the box, jump up and my feet clear the height but I physically can’t bring myself to get on that damn BOX! I don’t even know what I’m scared of really. Can I get hypnotized or something? Hehe. I wish! 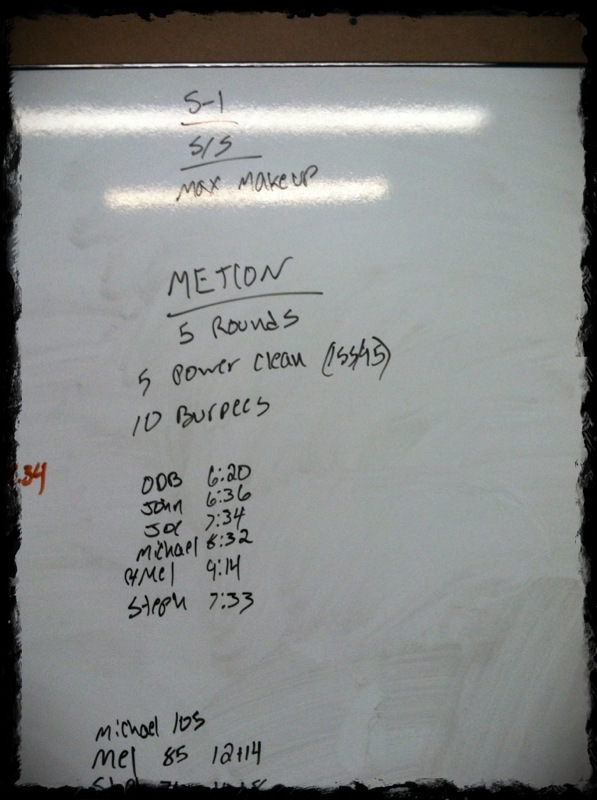 The MetCon was 5 rounds of 5 Power Cleans (155/95lbs) and 10 burpees. I didn’t RX at the 95lb weight but I did do 85lbs. I felt really good too. I struggled but I powered through. I feel like I have Power Cleans down really well technique wise so that helps. I’m not clouding my brain with other thoughts. 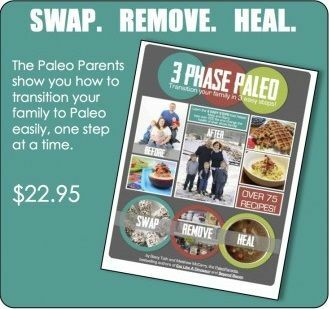 It helps a ton! I managed to do 4 of the 5 rounds unbroken. And burpees after each set well they sucked!!!! I finished in 7:33. Overall I was pleased only cause the weight was HEAVY!! 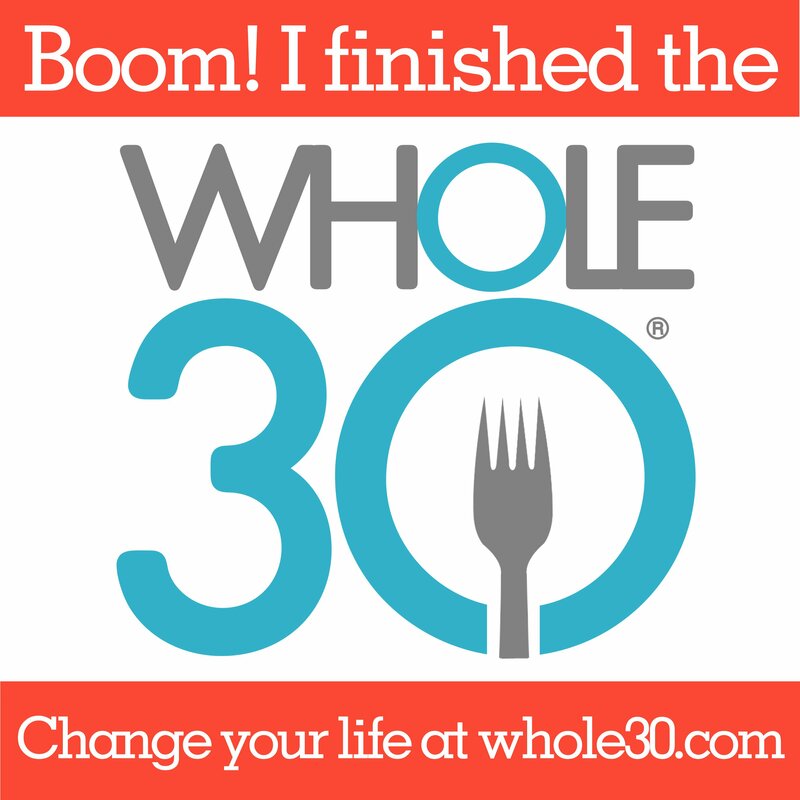 Today is also DAY 1 of the 21-Day Sugar Detox that I am diving into…cause I am a sugar junkie! So far so good. But HEY it’s only day one right? LOL! I had a small fail this morning in not getting enough breakfast in me but it was some tasty chicken without veggies. 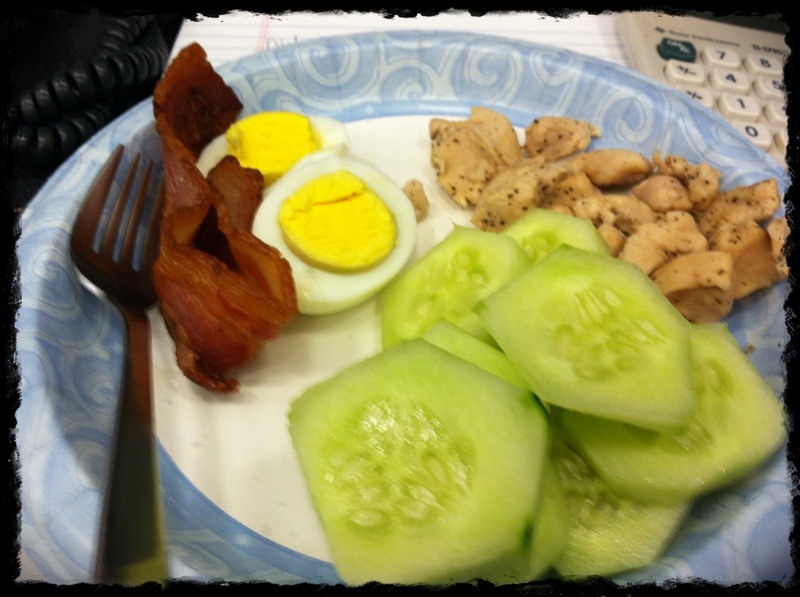 My mid-morning snack was more of the chicken I cooked this morning, hardboiled egg, cucumber slices, and bacon 🙂 YUMMO! Lunch will be steak, spaghetti squash and asparagus. Day 1. I can do this. NO FRUITS 😦 NO COFFEE with my organic valley creamer, etc. I’m not even supposed to have gum. I really need a fix for that. I need to search the interwebs for a solution. I plan to keep reporting for the next 21 days. But my BOOM Box WODs will come first. I think! HEHE. yes James you are MEAN!!!! Have you tried Spry gum? It’s sugar free. You can buy it at WF and most vitamin/supplement stores. I have not tried it but I will check it out. Thanks!! !